Access to all ports, speakers and mic. Looks interesting! I would love to try one! Sweet, I wouldn’t mind one of these. Who wouldn’t want one of these? Poetic can do what Google cannot. Poetic justice? 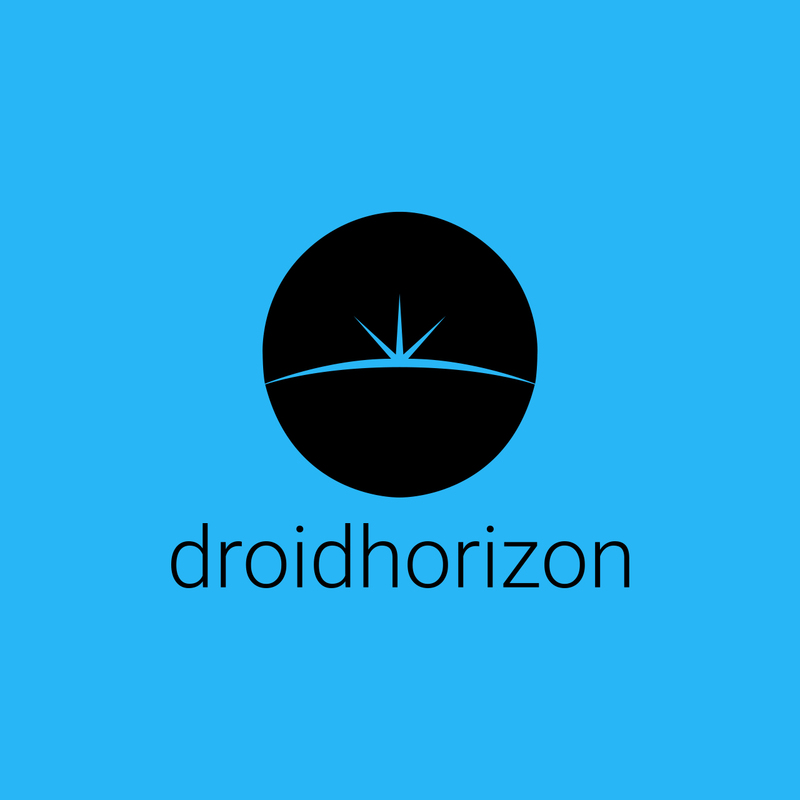 Nexus 4 is the best device ever! This bumper looks amazing! I’d love to get me one of these; it would be nothing, if not poetic! Just want I needed! My Nexus 4 slides off every surface imaginable. I must get a bumper before it’s all spider-glassed. 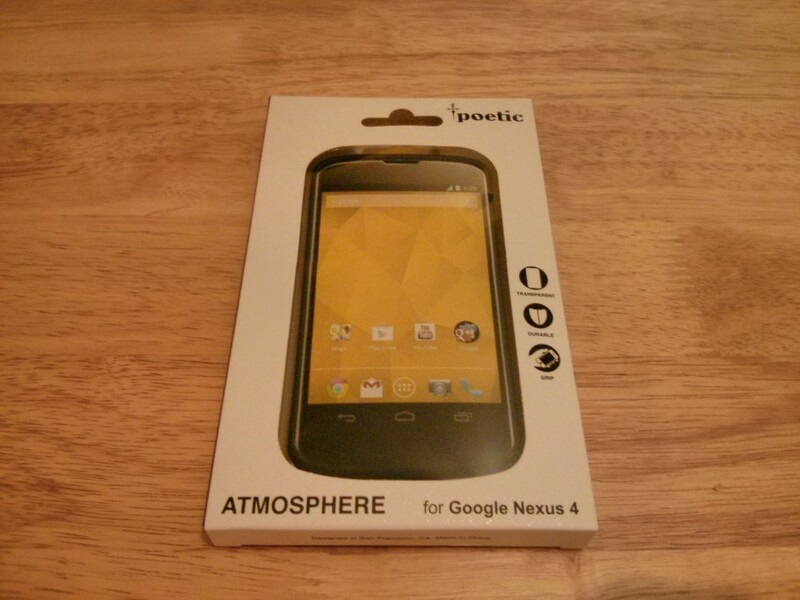 Poetic also produce a very good bumper for the nexus 4. What a beautiful piece of technology!